The Gallecs greenbelt occupies half of Mollet del Valles. Mollet del Valles has beautifully merged conservation, local sustainable agriculture, historic preservation, environmental education and recreational open space in Gallecs, a greenbelt that occupies half of the land area of this city of 52,000 people. The trails here are heavily used by bicyclists, birders and hikers as well as gardeners on their way to tend numerous individual plots tucked within fields, forests and riparian corridors. Gallecs offers a world-class lesson in building support for preservation by ensuring that the public as a whole can personally experience the sights, sounds and smells of a primarily agricultural landscape. Figure 15-1: The Gallecs greenbelt occupies half of Mollet del Valles. In the 1970s, Gallecs seemed destined to be converted to housing developments serving Barcelona, only ten miles to the south. However, the people of Mollet del Valles and surrounding communities refused to accept suburban sprawl as an inevitability. After decades of uncertainty, preservation was finally assured in 2009 when the government of Catalonia added almost 700 hectares of Gallecs to its PEIN (Plan for Areas of Natural Interest) (Consorci de Gallecs, 2015). PEIN is a network of 165 Catalonian sites protected for their ecological significance (Mollet del Valles, 2014; MEET, 2014). 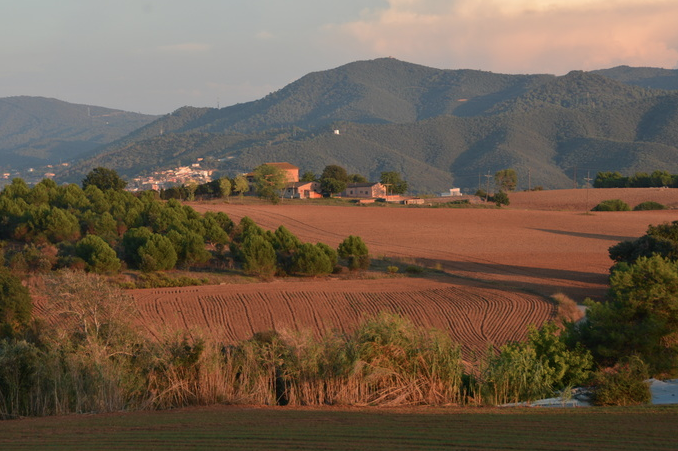 In addition to preserving Gallecs, Mollet del Valles and its partners launched several environmental revitalization projects. Riverbanks were strengthened and wetlands were created to control, capture and treat storm water as well as improve habitat for waterfowl and other wildlife. Indigenous vegetation was planted to restore several degraded areas including a former motor cross circuit. Gallecs also affiliated with the largest network of nature conservation organizations in Europe (European Commission, 2015a). The Gallecs plan emphasizes agriculture as the main component of economic and social sustainability balanced by environmental protection and compatible public uses including recreation. The Gallegos Consortium was formed to help implement these goals, beginning with an emphasis on organic farming as a nature-friendly way to produce healthy, locally-grown foods and nurture young farmers (Consorci de Gallecs, 2015). Many of these organic foods are served in the cafeterias of 11 schools, three kindergartens and two facilities for the disabled in Mollet del Valles (URBACT, 2015). 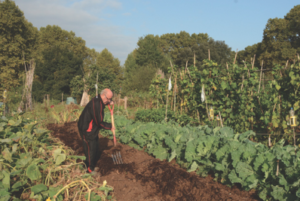 Figure 15-2: Gallecs is home to numerous individually-tended garden plots. The Consortium collaborates with the Gallegos Agroecological Association and Slow Food Gallegos to promote sustainable rural development through ecological farming practices plus the restoration of ancient wheat varieties and other traditional Gallecs crops. The emphasis on food-based self-reliance led to the creation of the “Product Gallecs” brand and establishment of Agrobotiga Gallegos, a store in Gallecs offering over 70 locally-grown products (Consorci de Gallecs, 2015). Organic agriculture has helped restore a diverse ecosystem in Gallecs ranging from butterflies and other insects to reptiles, amphibians, bats, hedgehogs and over sixty bird species. The Gallegos Consortium runs a biodiversity program supported by the regional wildlife recovery center. It also manages 160 hectares in trees to demonstrate conservation and improvement techniques that are good for wildlife as well as sustainable forestry. 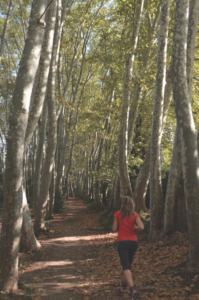 The Gallegos Consortium estimates that 700,000 people per year take advantage of the environmental educational and recreational opportunities offered in the Gallecs open classroom (Consorci de Gallecs, 2015). Figure 15-3: Gallecs’ trails and lanes attract bicyclists, hikers and runners. In addition to the rejuvenation of farmland and habitat, Mollet del Valles is justifiably proud of the revitalization of several historic landmarks in Gallecs dating back as far as the 10th century. The Church of Santa Maria Gallegos was first consecrated in 1007 and was most recently restored in the 1960s. Today the church is a popular rest stop for trail users and a community focal point immediately adjacent to the Agrobotiga Gallegos (Consorci de Gallecs, 2015). Mollet del Valles understands that personal behavior is essential to sustainability. For example, the city maintains an environmental information booth at its market and operates sustainability educational projects including the introduction of planet-friendly lifestyles to school children. The city’s 50/50 program has been particularly successful, motivating conservation by letting schools and other public facilities keep half of the money resulting from energy savings produced entirely by behavioral changes like turning the lights off when they are not needed (European Commission, 2015b). The European Commission recognized Mollet del Valles’ environmental achievements in 2015 with the European Green Leaf award (shared with Torres Vedras, Portugal). The expert panel for this award found excellence in all categories while singling out achievements in mobility, air quality, noise abatement, waste reduction/recycling and water management (European Commission, 2015). 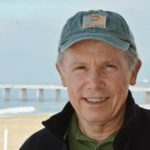 But the Gallecs greenbelt is this city’s crowning achievement, demonstrating how the odds of preservation can be greatly improved by making rural areas publicly available for nature appreciation, environmental education and recreation as well as farming. Consorci de Gallecs. 2015. Consortium Gallegos. Retrieved on December 17, 2015 from http://www.espairuralgallecs.cat. European Commission. 2015a. Project LIFE: Gallecs. Retrieved on December 18, 2015 from http://ec.europa.eu/environment/life/project/Projects/index.cfm?fuseaction=search.dspPage&n_proj_id=2094#RM. European Commission. 2015. Expert Panel Technical Assessment Synopsis Report – European Green Leaf 2015 – May 2015. Retrieved on November 22, 2015 from http://www.EC.Europa.EU/Environment/EuropeanGreenCapital. MEET – Mediterranean Experience of Eco Tourism. 2014. Catalonia Region. Retrieved on December 15, 2015 from http://www.medecotourism.org/p5.asp. Mollet del Valles. 2014. European Green Leaf Application. Mollet del Valles: Mollet del Valles. URBACT. Diet for a Green Planet. Retrieved on December 15. 2015 from http://urbact.eu/diet-for-a-green-planet#.